Over Half a Billion Calls Recorded in ATMOS Cloud Based SaaS Platform | Company Newsroom of CallCabinet Corp.
BOCA RATON, Fla., October 9, 2018	(Newswire.com) - CallCabinet, a leader in cloud-based Contact Center services, announced today that it has reached the milestone of 500 million calls recorded in its ATMOS cloud-based Interaction Compliance and Quality Management platform. ATMOS is designed within the infrastructure of Microsoft Azure services and is sold as a SaaS model throughout the world within its ITSP and Service Provider network. CallCabinet ATMOS has been deployed in many countries throughout the world and has grown at an exponential rate. The ATMOS offering includes encrypted, Call Recording that meets compliance standards including GDPR, MiFID II, PCI DSS, Dodd-Frank, HIPAA and many more. Additionally, the ATMOS Quality Management options include screen capture, PCI DSS redaction, Agent Scoring, and a complete reports package. ATMOS is marketed as a SaaS service, offering customers a “pay as you grow” monthly business model that makes it easy to deploy and expand as the Contact Center or Enterprise grows. 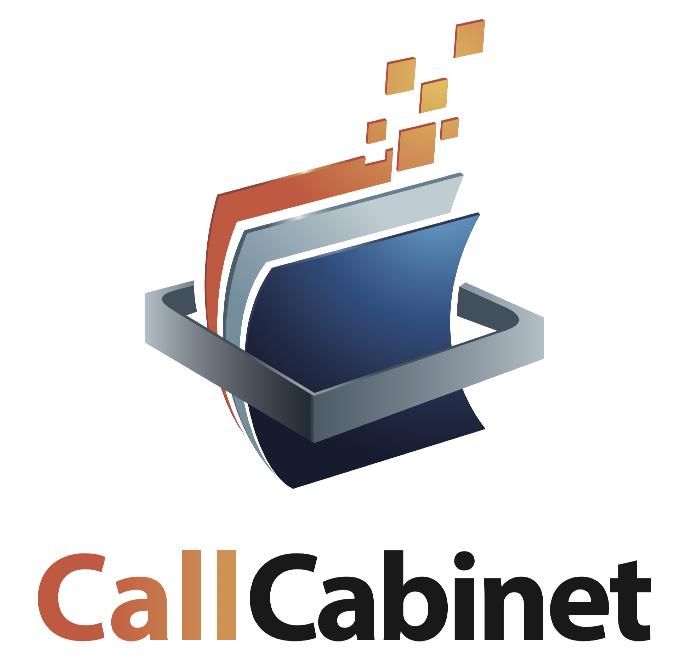 CallCabinet Corporation develops and markets innovative, cloud-based recording solutions that have become disruptive to the industry. Headquartered in Boca Raton, Florida, with offices in the UK and South Africa, CallCabinet’s suite of products is designed to bring compliant managed recording and quality management to every business, no matter the size. CallCabinet has solutions for the SMB market that are fully scalable to meet the needs of large enterprises with thousands of agents located across the globe. From Atmos, the award-winning cloud recording solution, to Carbon’s feature-rich on-premise solution, CallCabinet provides a recording of everything from TDM telephone calls to Skype for Business interactions. 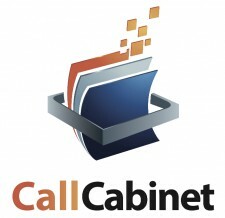 This flexibility and scalability, combined with agile solution development and customization, make CallCabinet the preeminent provider in this space.